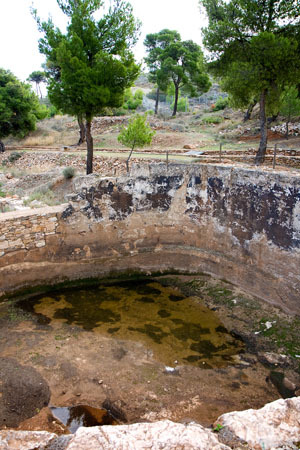 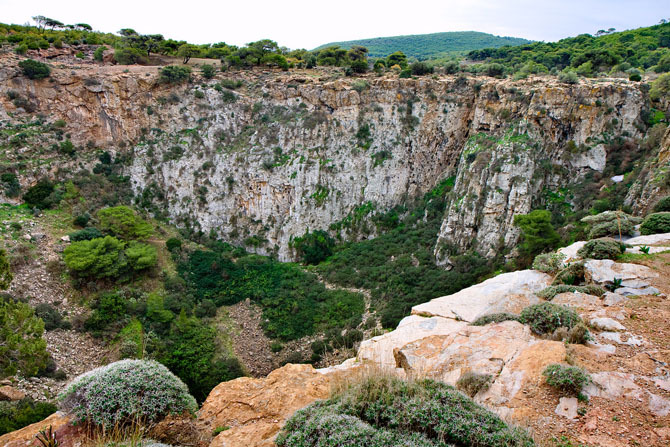 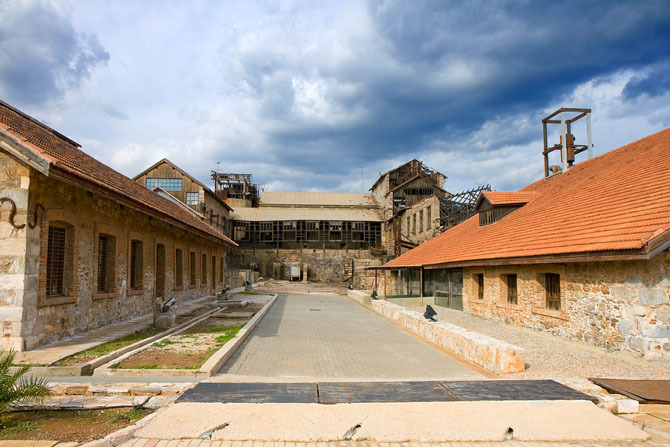 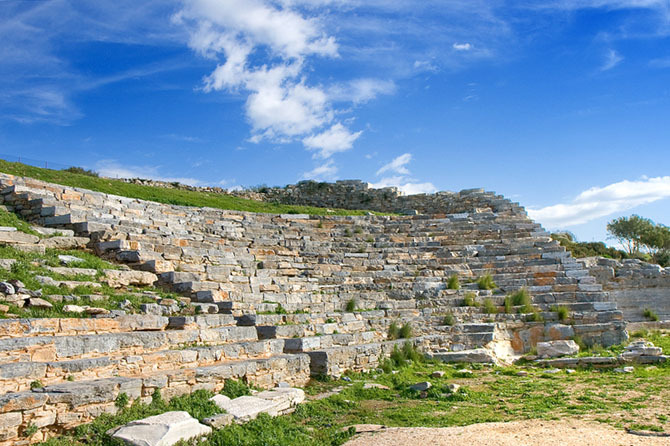 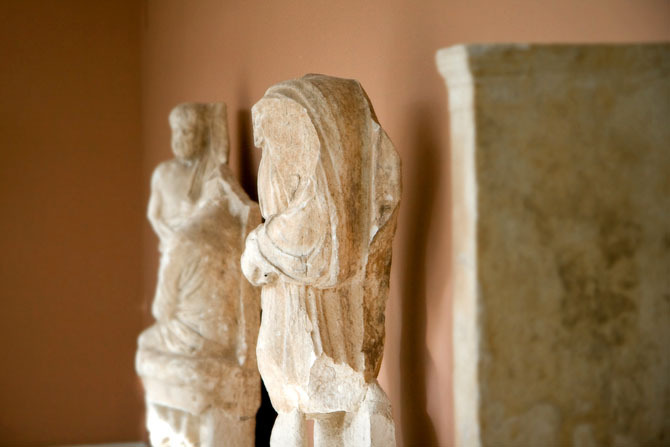 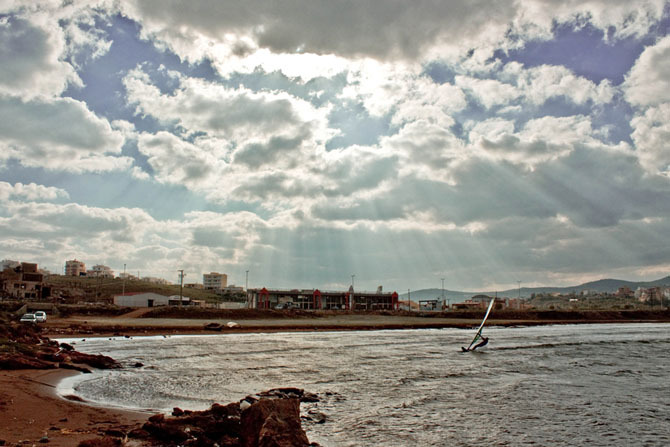 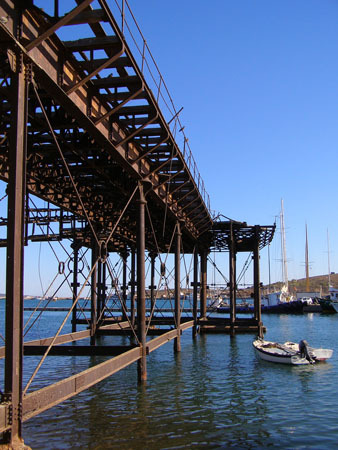 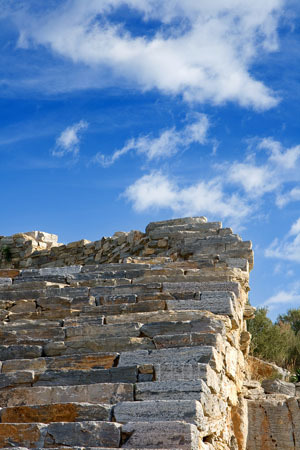 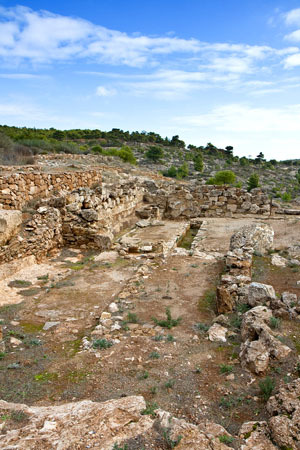 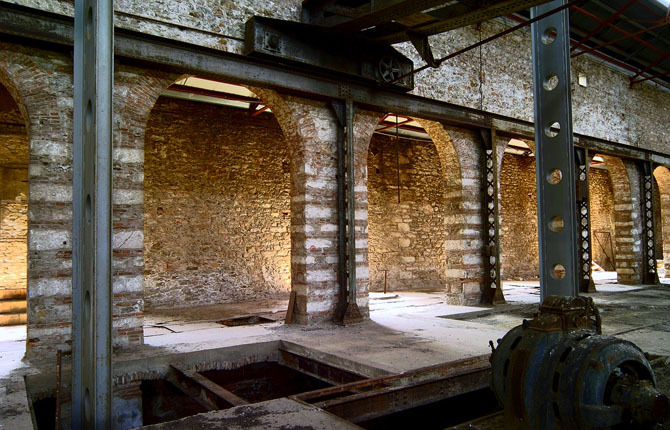 The silver mines of Lavrio have been in operation since ancient times. 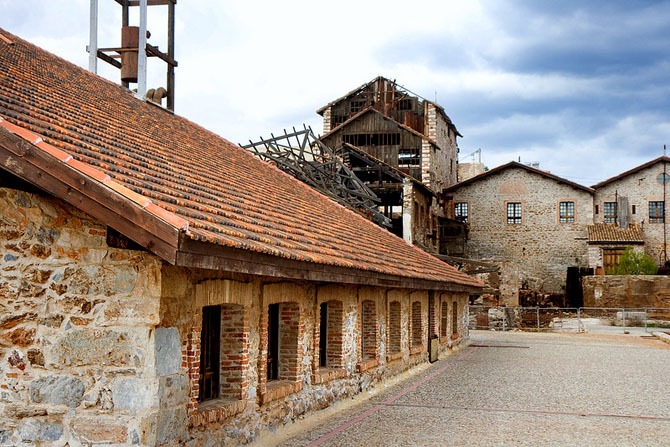 Reworked in the early 20th century by French and Greek companies, but mainly for mining lead, manganese and cadmium. 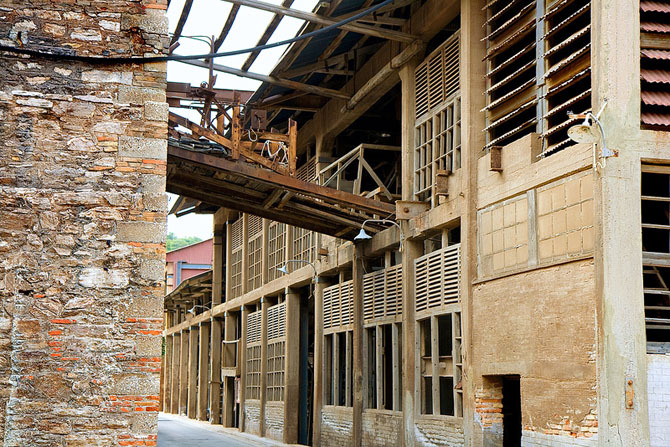 In our time the old complex of buildings, serving the facilities of the past, have been converted into modern exhibition halls hosting various events. 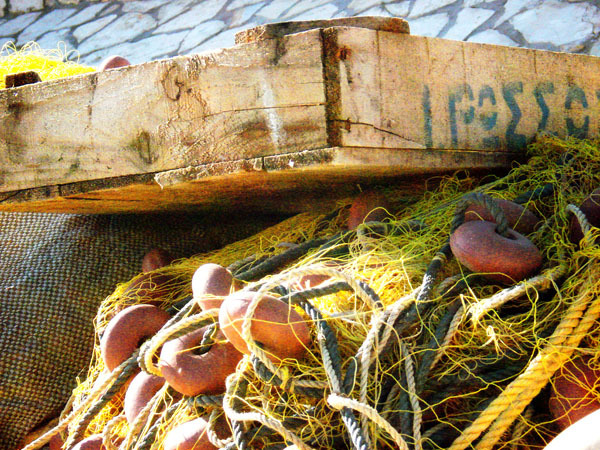 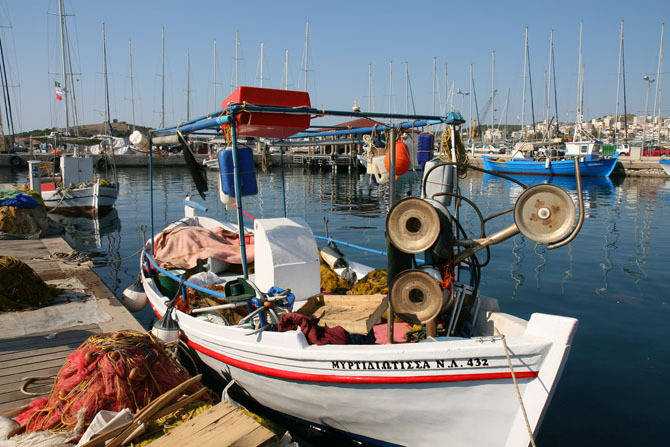 In the port of Lavrio you will find numerous cafes, bars and options for dining. 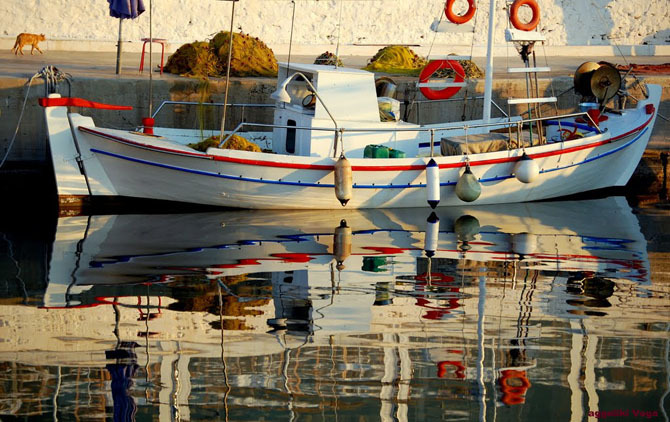 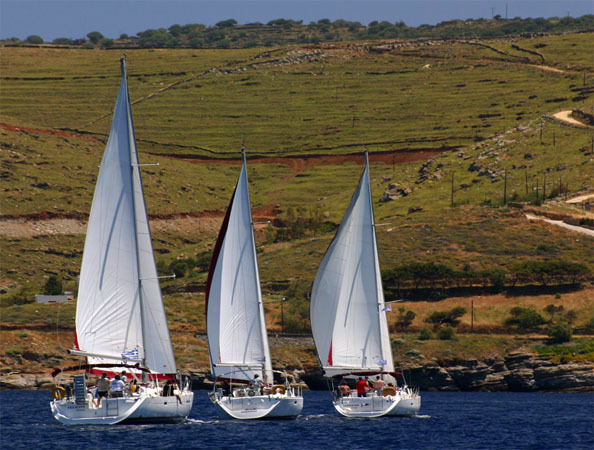 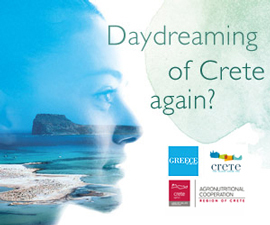 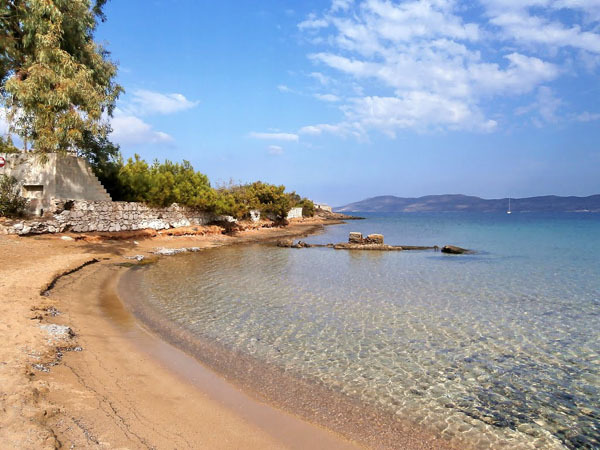 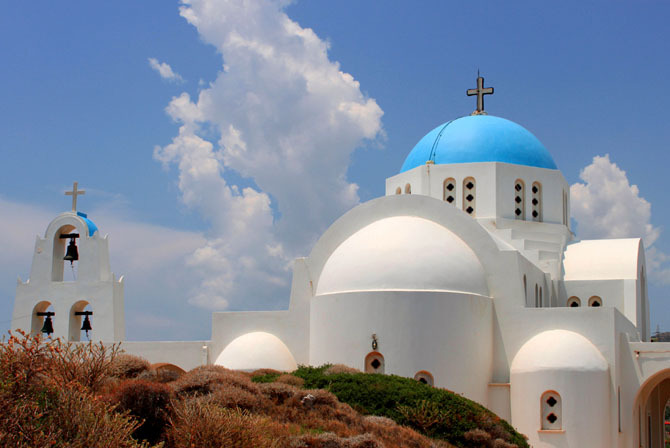 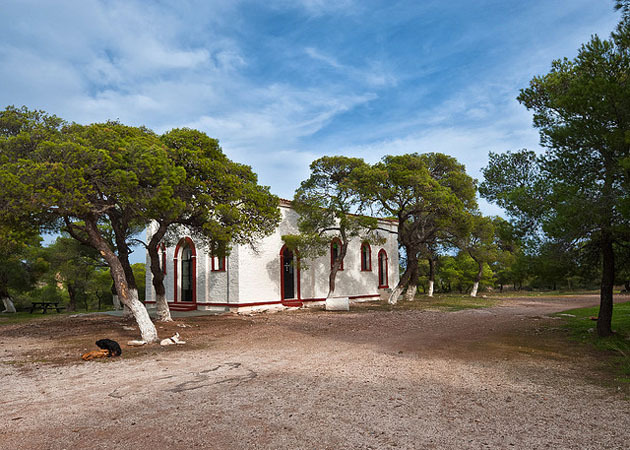 You can also catch a ferry, departing for the isle of Kea and those of the northern Aegean.